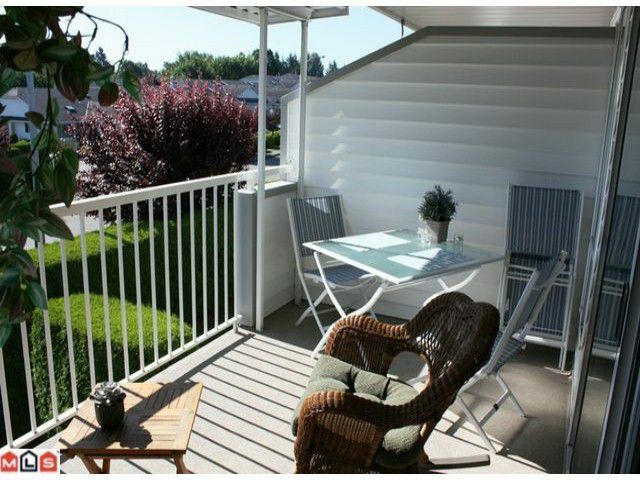 Glenview Meadows - Rancher Unit. Very well maintained and managed 45+ Karlan built quiet complex. Well situated walking distance from Seven Oaks and Mill Lake Park walking trails. 2010 complete main floor high end remodel (hardwood,counter tops, etc) finished off with high end appliances. Very current colours. Mostly finished walk-out basement to private backyard. Approx. 10x20 basement workshop. Covered main deck with a view of Mt. Baker. Central air conditioning. Double carport parking. Main floor den may be used as bedroom.